Stasia Ward Kehoe grew up performing on stages from New Hampshire to Washington, DC. She holds a BA in English from GeorgetownUniversity and an MA in Performance Studies from New York University. She now lives in western Washington State with her husband and four sons. 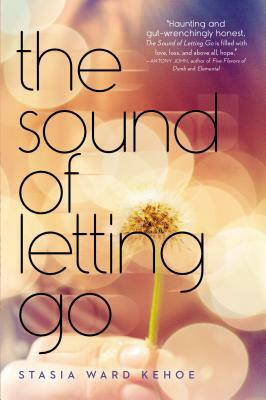 Stasia's novels include Audition and The Sound of Letting Go.